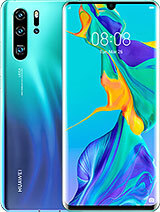 I want to buy ten phones, where can do this? 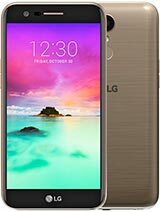 A very sensible mid-range LTE phone. With 4G network coming up in China, expect to see more mid-priced LTE phones. iran farshad, 18 Nov 2013hi its a very good set,in my country (iran/persia) the huawei phones have better price in sca... moreHi,dear friend.Too expensive and unaffordable for a low-mid range phone with the just norml specifications plus being supportless!Specially for a country that just claims supports your country under the heaviest sanctions!For instance lg,sony,samsung,and even the glx have more affordable superior smartphones with the superior qualities.Dear me,don,t forget that it takes a year for this device to go to China for repair if comes back! ?Ofcourse you are free to choose and buy but please don,t forget the facts and the rule of logic in your choice! 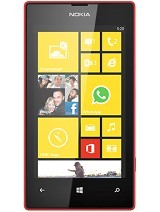 ?Also please read fair reviews and news of gsm about the trustable phone! ?I wish the best of everything for you and the people under that toughest sanctions.I must remind you that Huawei exports its first class products to the X countries with the full support! ?Just alas and pity!Take care. 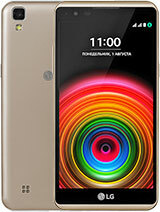 i need fast phone for online movies!this phone is good for that or not? I'M NOT PLAYNG IN GAMES. is good for online movies or not? 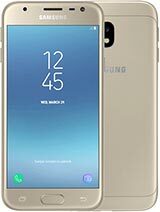 I need a fast phone for movies online! it is good for that? I'm not playing in games. 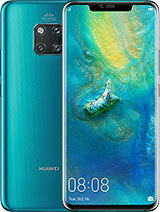 Very good looking phone. Great specs. 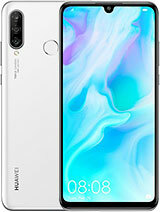 i already used huawei y300 and it was a good exprience in low range and im now planing to get a mid range of huawei, g740 or g610 and i think that the g740 is more stylish , beside it have qualcom cpu that means more power and compabilty, it just was my opinion, no rude or fance, thanks for reading, regards. 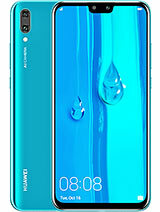 I need one of the Huawei Phone to buy. xotiq, 11 Nov 2013Mid spec device.The specs may not be impressive but it's actually a great phone. The display is very good, the sound is clear and pretty loud, the noise cancellation works great, the battery life is also great (2400mA, I got about 2.5 days out of it using calls,data and GPS). And also the price is very decent. 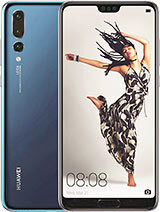 Total of 81 user reviews and opinions for Huawei Ascend G740.